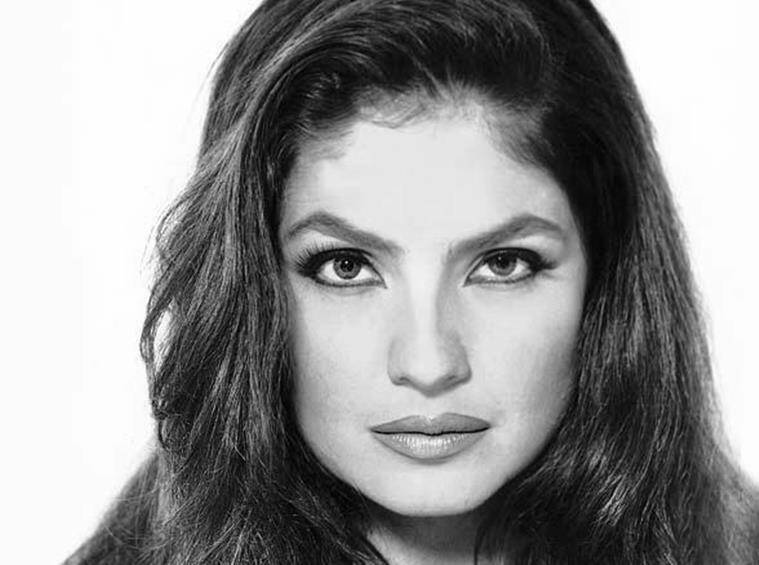 Pooja Bhatt became talk of the town for her hotness quotient. 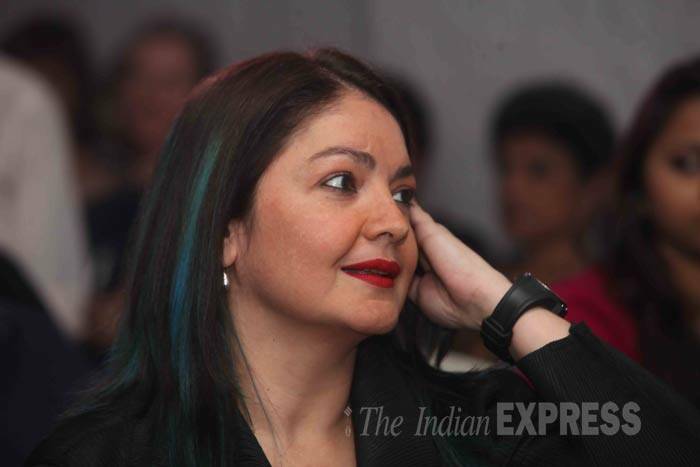 Pooja Bhatt was a total fashionista. 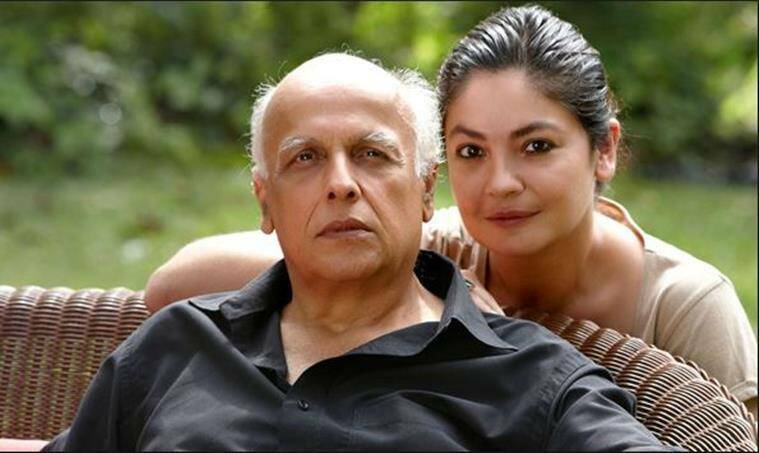 Pooja Bhatt, the elder daughter of ace filmmaker Mahesh Bhatt, is a gorgeous and outspoken diva of Bollywood. 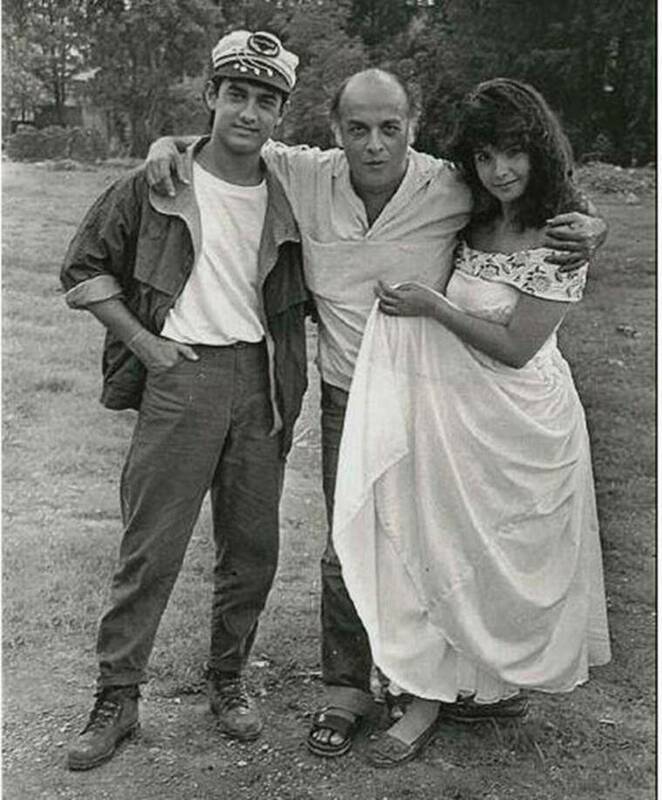 She made her acting debut at the age of 17, in 1989, with Daddy, a TV film directed by her father. 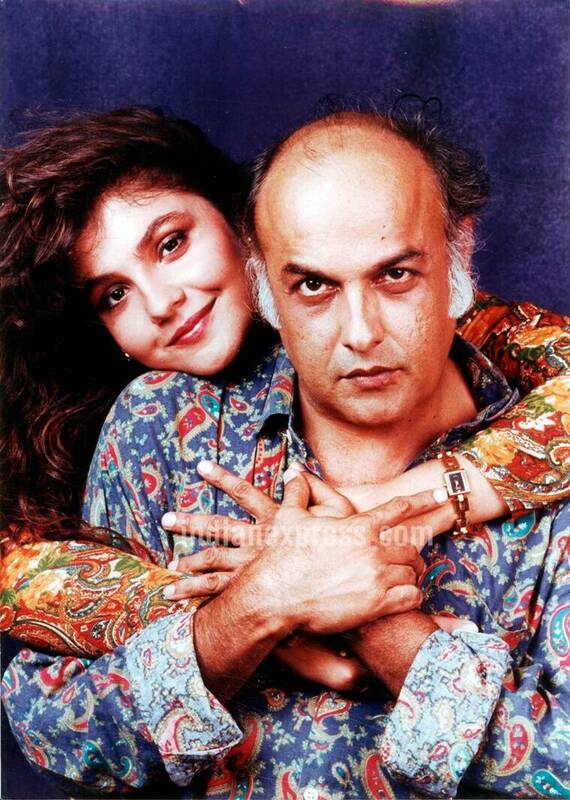 In the film, she portrayed a conflicted teenager who is estranged from her father, played by actor Anupam Kher. The film was one of her solo hits. 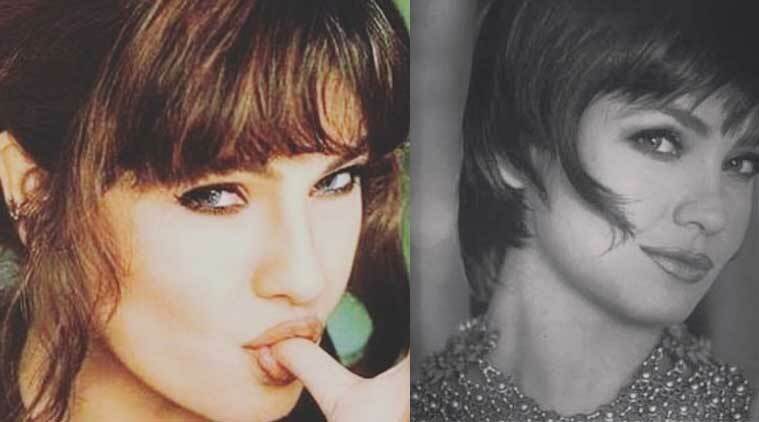 Then she made news for her musical hit with Aamir Khan, Dil Hai Ke Manta Nahin (1991), which was a remake of the Oscar-winning Hollywood classic It Happened One Night. The actor after a while left acting and took up filmmaking. 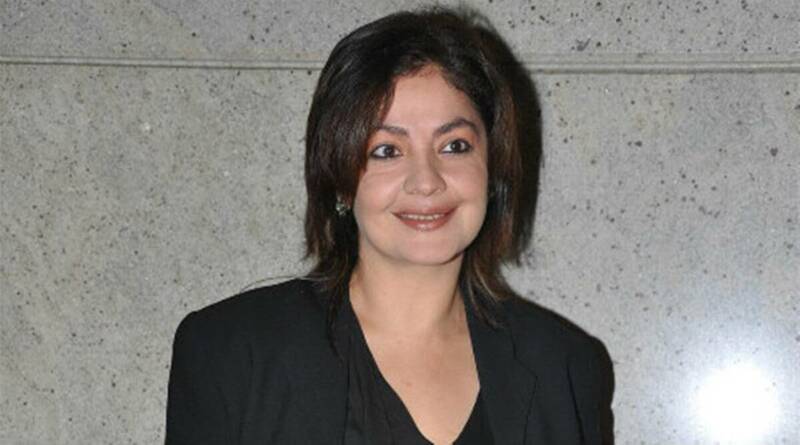 She has produced quite a lot of films and has directed films like Kajraare, Jism 2 and many other. Her recent film was Cabaret, which starred Richa Chaddha. 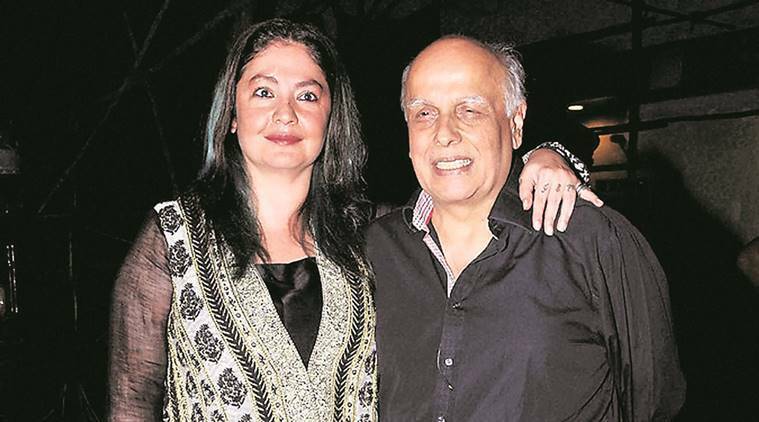 However, the film did not release because of the obscene scenes in it. She launched Sunny Leone with Jism 2. 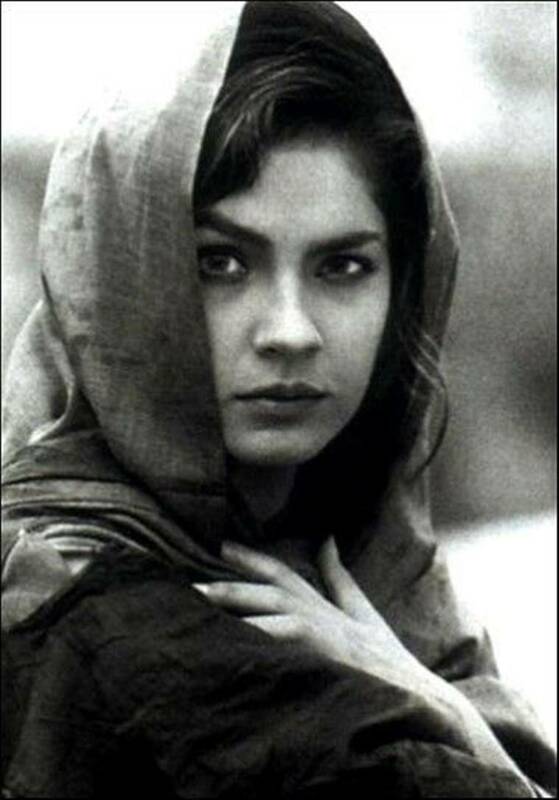 The film did not do well at the box-office but Sunny owes her career to this lady.